What does anyone get out of blaming anyone else? It's easy. It's even reflexive. It just doesn't help. Find the problem, identify the issues, and solve it. There's plenty of responsibility to go around. 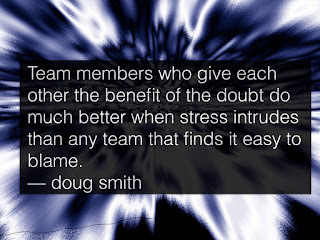 Work together as a team, and the team will work better together. 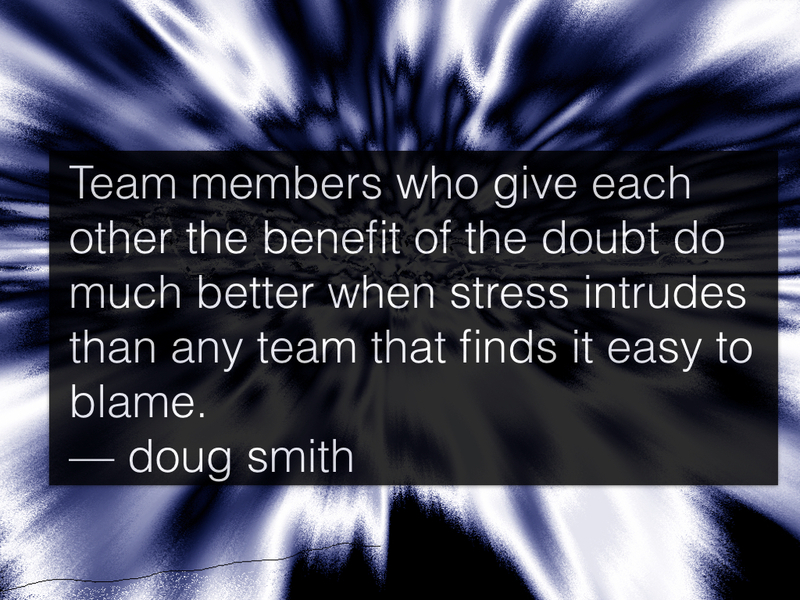 Team members who give each other the benefit of the doubt do much better when stress intrudes than any team that finds it easy to blame.